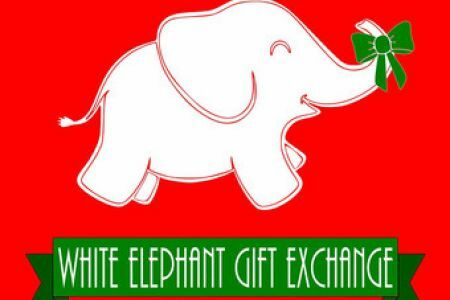 White Elephant Gift Exchange & Potluck Party is tomorrow - Saturday, December 16 after 9:30a class! Bring a small gift and/or dish to share with everyone. Friends/family are welcome to join the workout & the festivities! You don't have to participate if you don't want to - feel free to come hang out! Last day to donate to the Food Drive will also be tomorrow, Saturday, December 16!